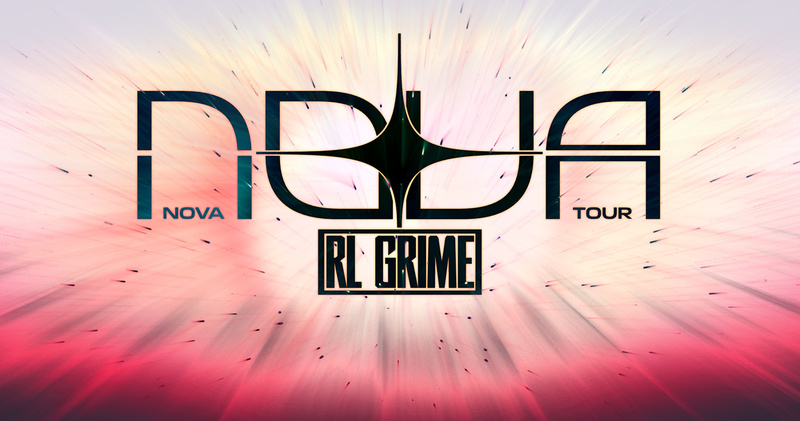 Wamu Theater presents RL Grime on Friday, October 13th! RL Grime is a distinct voice in a sea of monotony. He has found a way to conquer the electronic space without compromising his identity, and therefor evokes an unrelenting independence in a world where independence is the utmost rarity. His live show has been celebrated as “an unparalleled force” and has graced the biggest festival stages across the world (Coachella – LA, Lollapalooza – Buenos Aires, STORM – Shanghai etc) With only 1 album out, over 100 million plays on his songs, rave reviews and magazine covers, he has quickly become the darling of the dance world. And at 25 years old, with his next LP on the way, he is on the verge of becoming a household name.